Phil Brunner is a Buffalo-area artist who specializes in high quality digital art. Here we see his stellar pictures of the iconic Peace Bridge. The Peace Bridge connects Buffalo, New York, with Fort Erie, Ontario, Canada. It’s an international bridge that has been around since the 1920s! 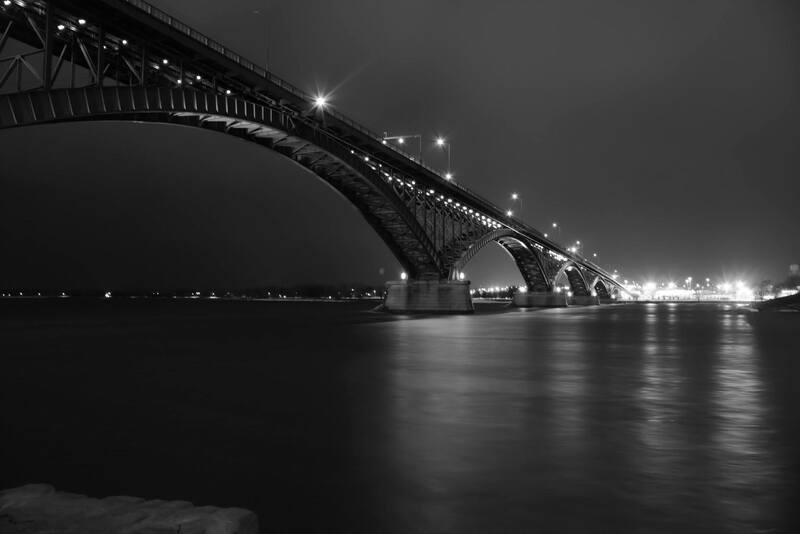 It’s one of the most used international bridge crossings between America and Canada.